Sir Sterling, Lady Llewellyn, Tobias and Bridget offer young guests the chance to learn new skills in order to become knights and ladies. 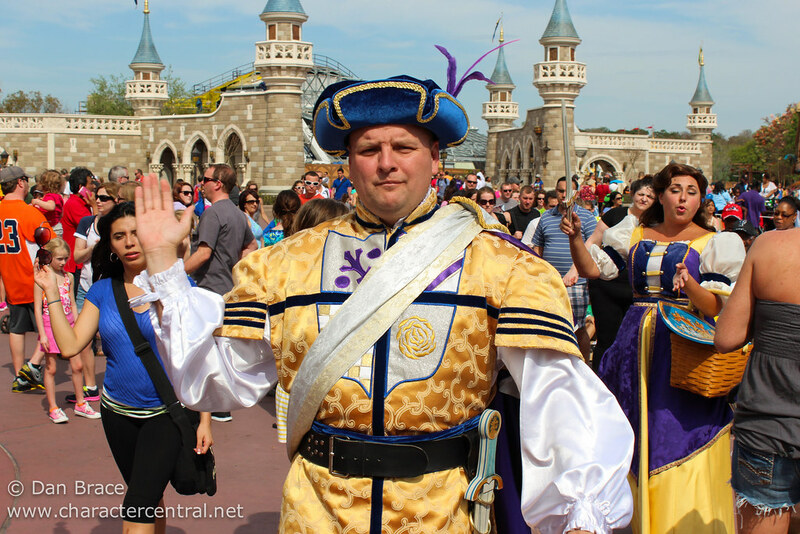 The Royal Majesty Makers can be found in or near the Castle Courtyard are of Fantasyland. Lessons can vary hourly, so be sure to attend as many classes as you can!